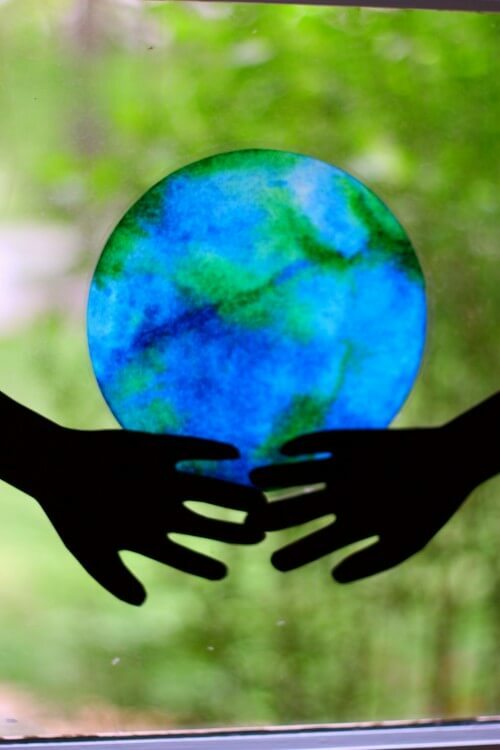 Earth Day is the perfect time to learn how we can make our planet a healthier, cleaner place to live. 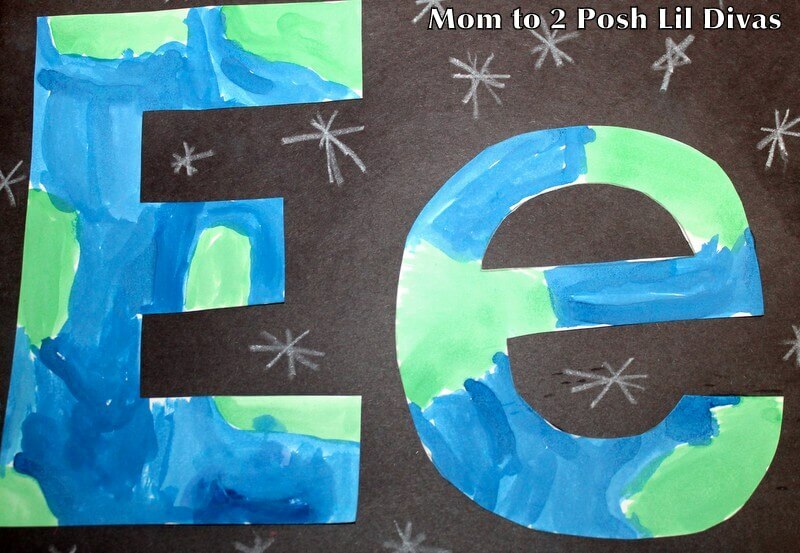 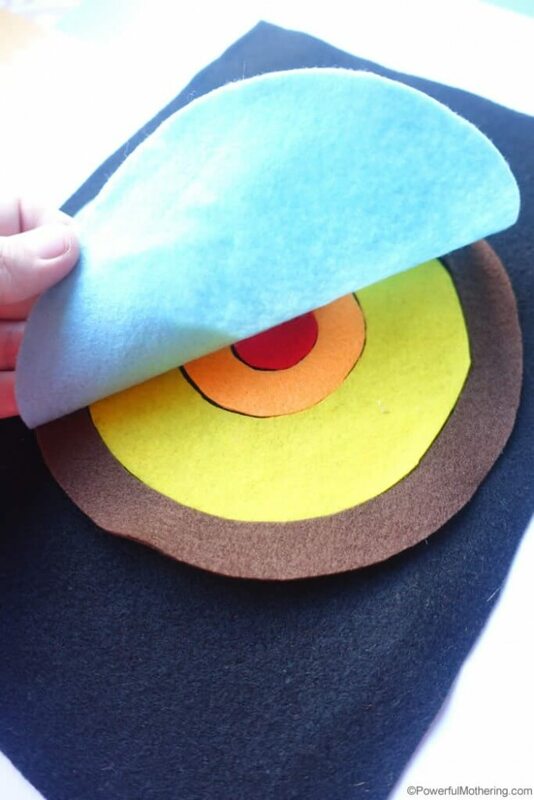 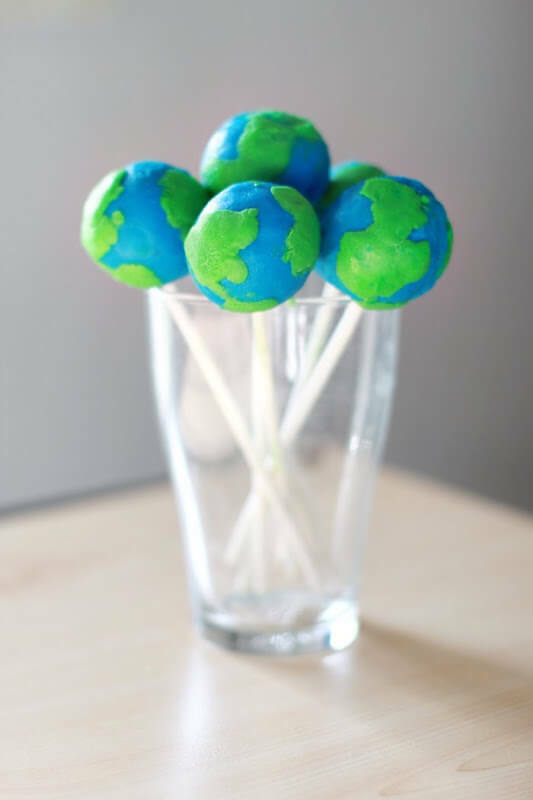 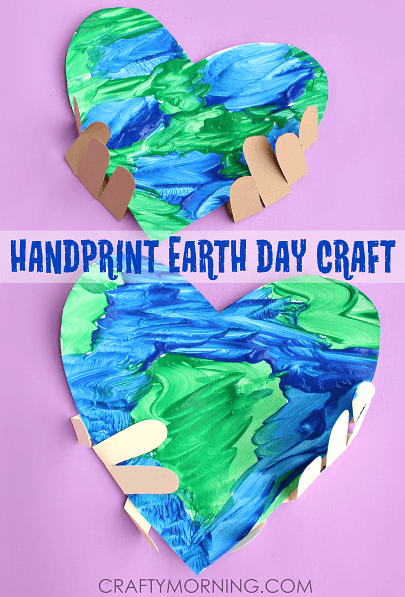 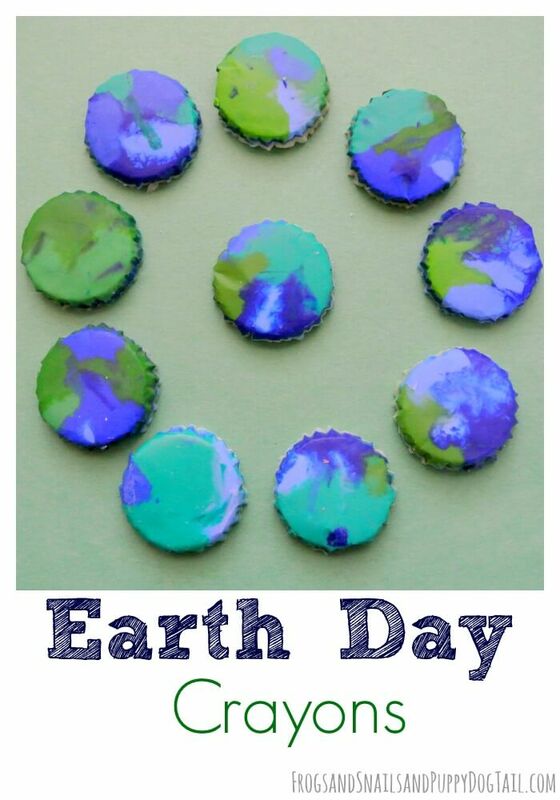 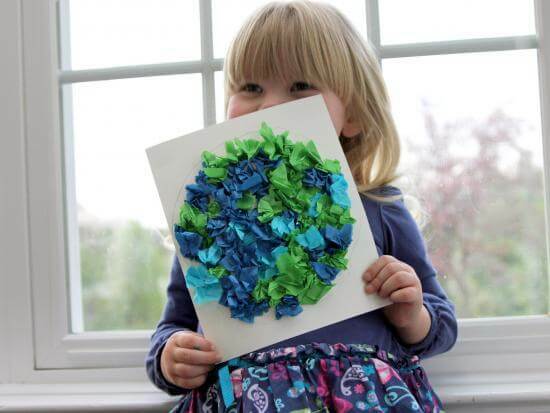 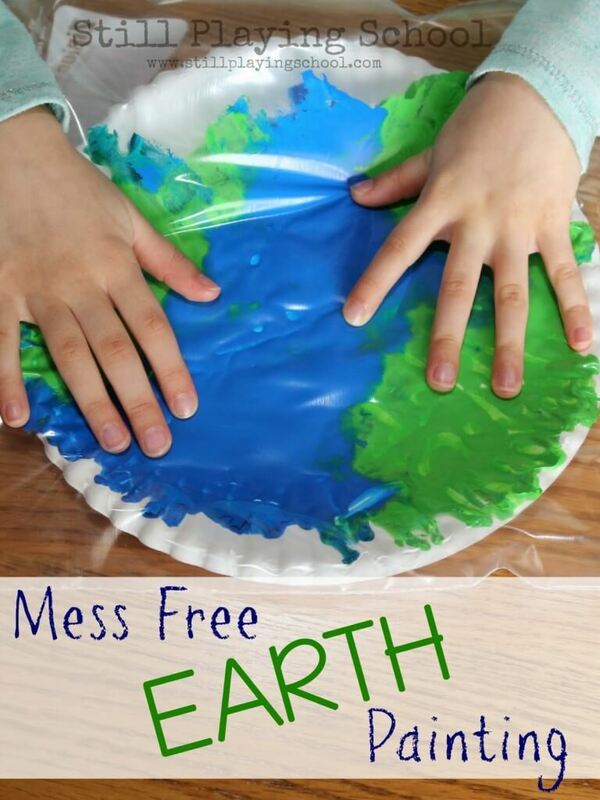 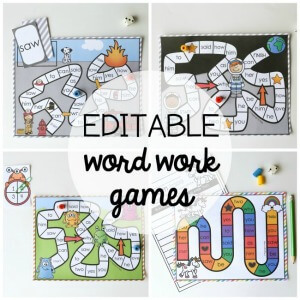 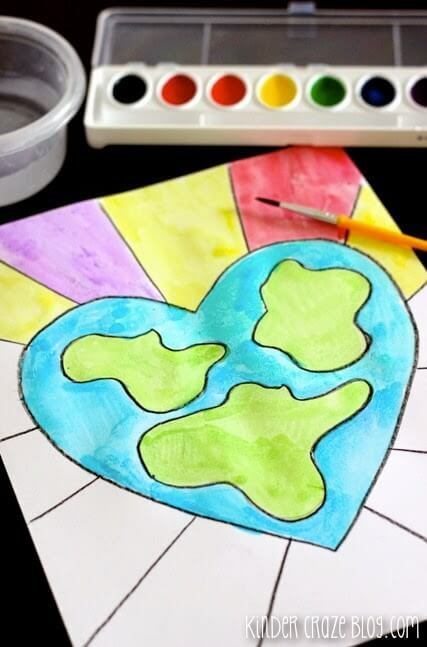 These 20 Earth Day activities include our favorite earth-friendly crafts, science experiments and projects from across the web. 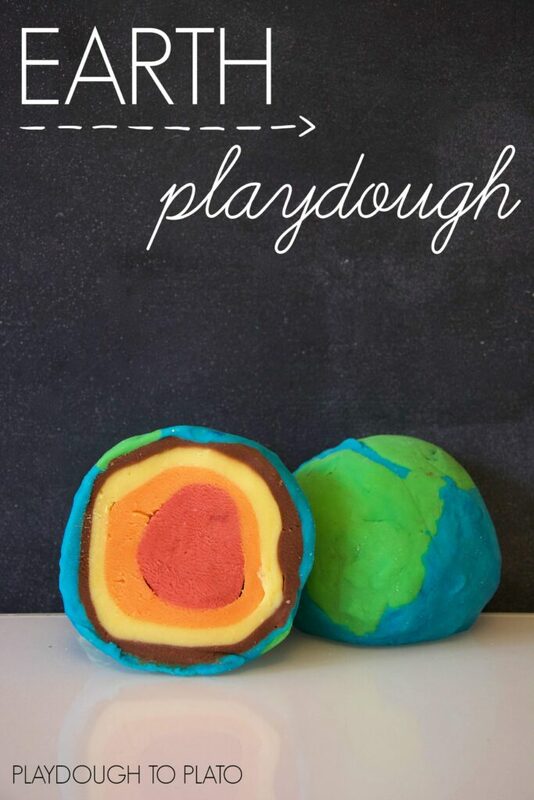 Get ready for some serious fun!! 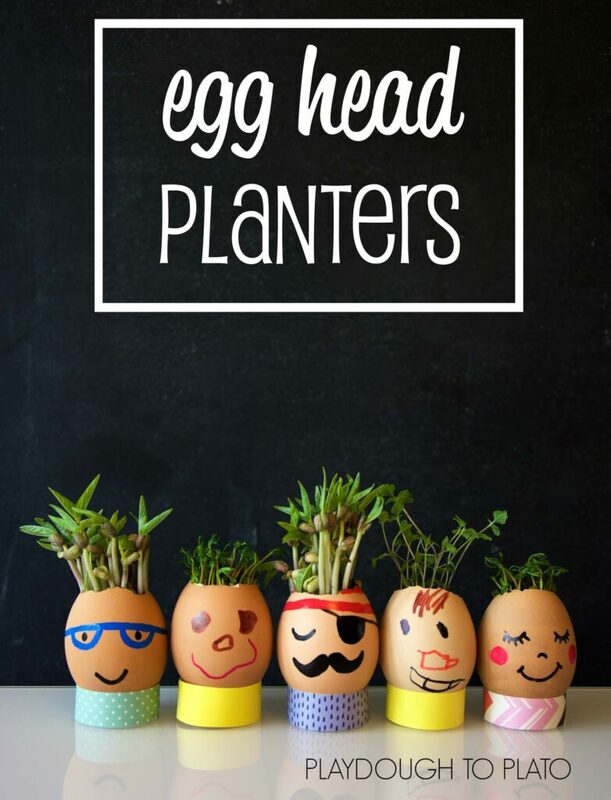 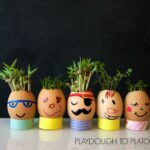 Turn ordinary eggs into uber adorable egg head planters that teach kids about the plant life cycle. 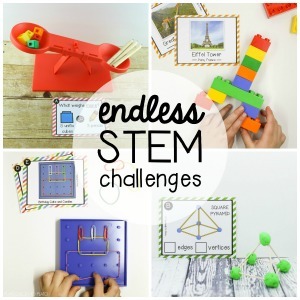 Up for a little challenge? 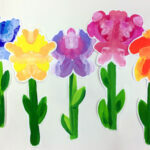 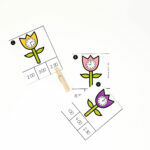 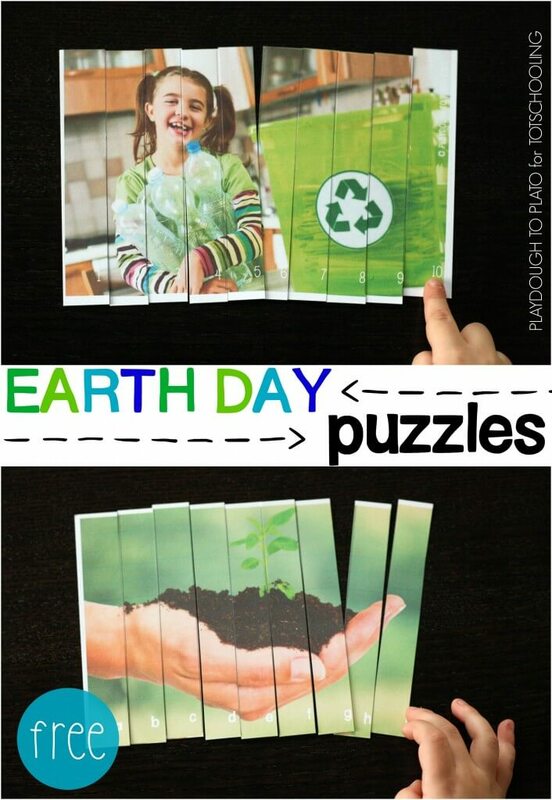 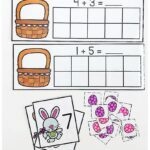 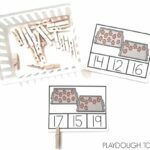 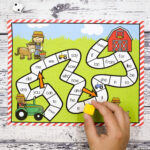 Piece together some Earth Day puzzles. 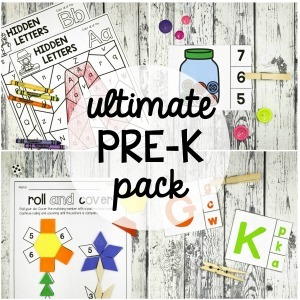 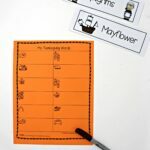 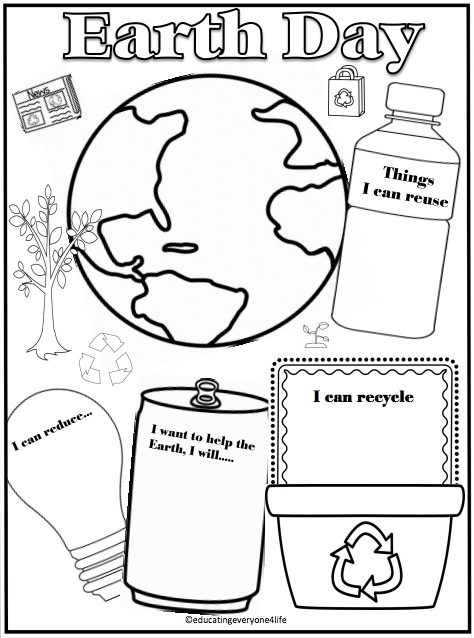 Brainstorm ways you can reduce, reuse and recycle with this freebie from Educating Everyone 4 Life. 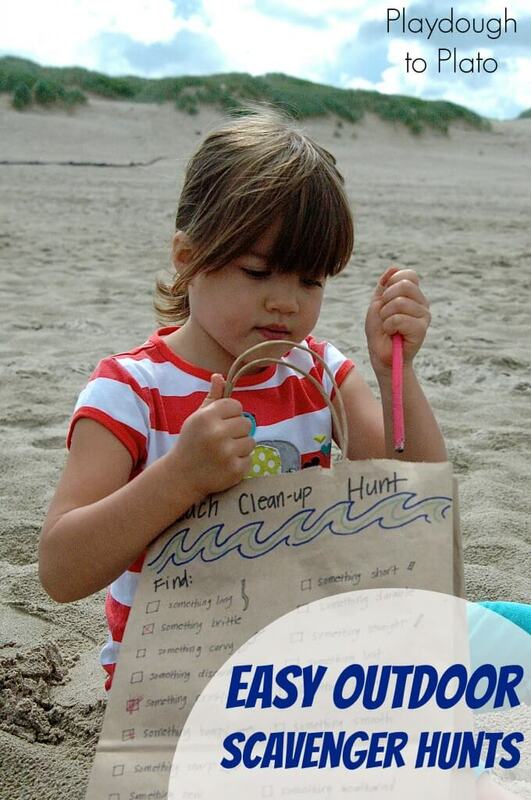 Go on an easy outdoor scavenger hunt. 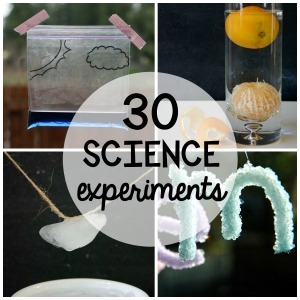 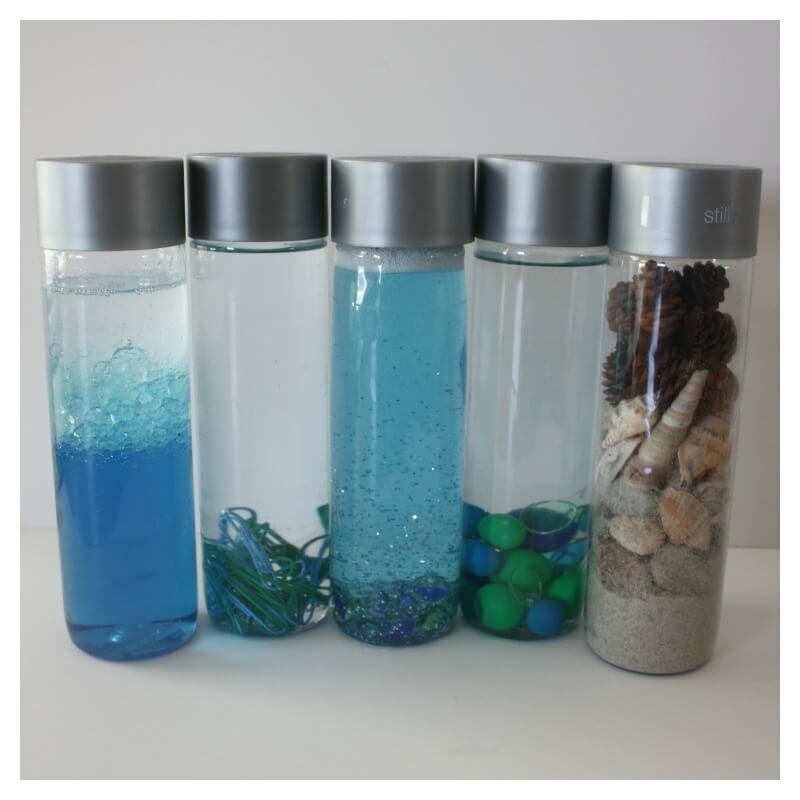 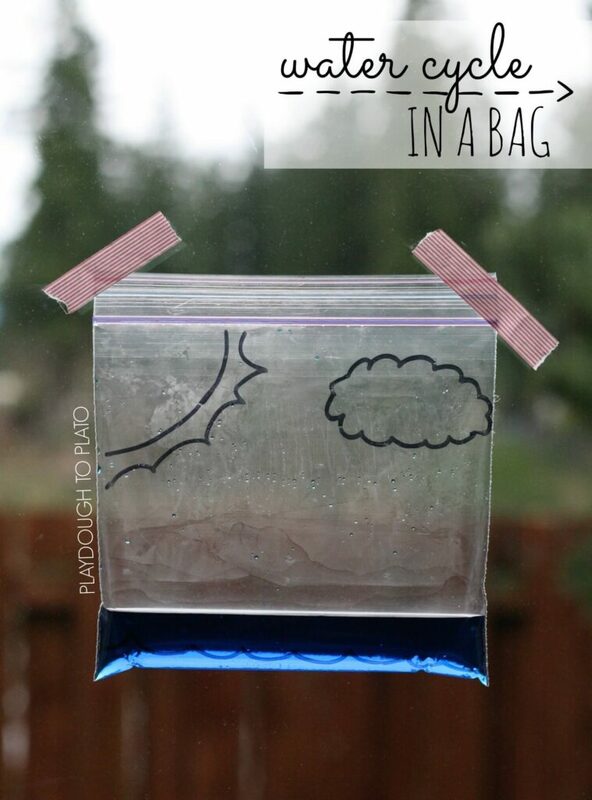 Watch the water cycle in a bag. 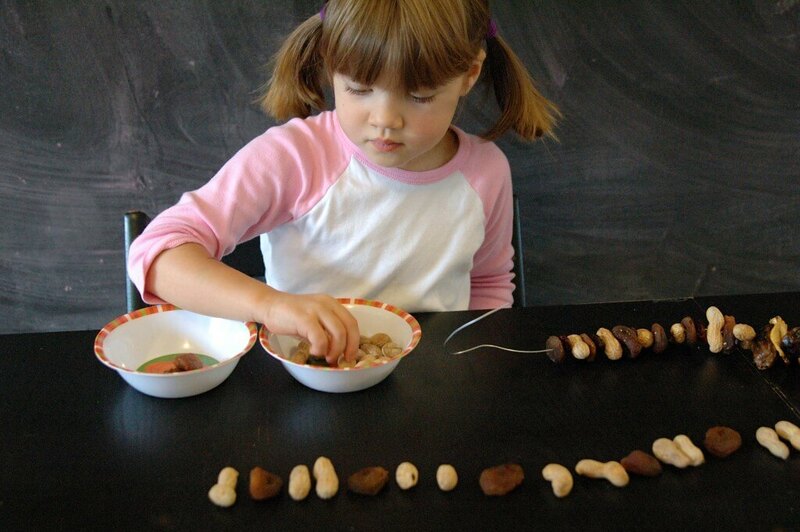 Whip up some squirrel snacks to hang outside. 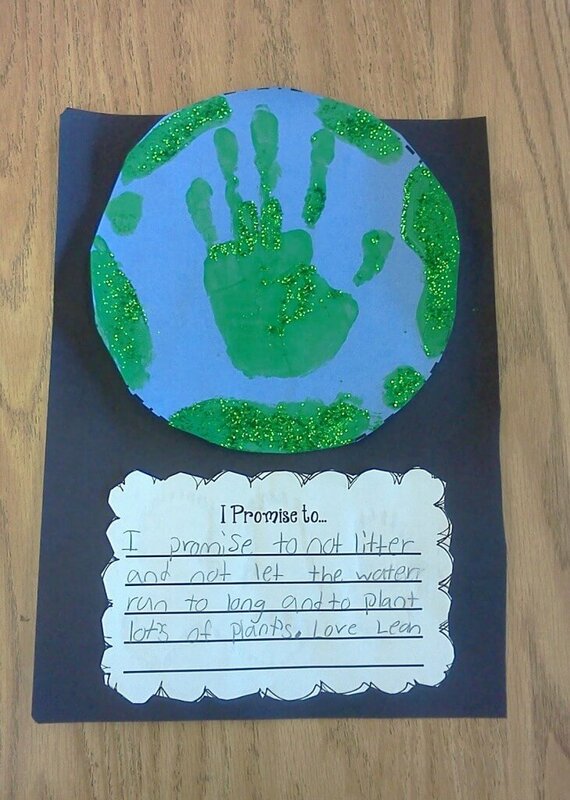 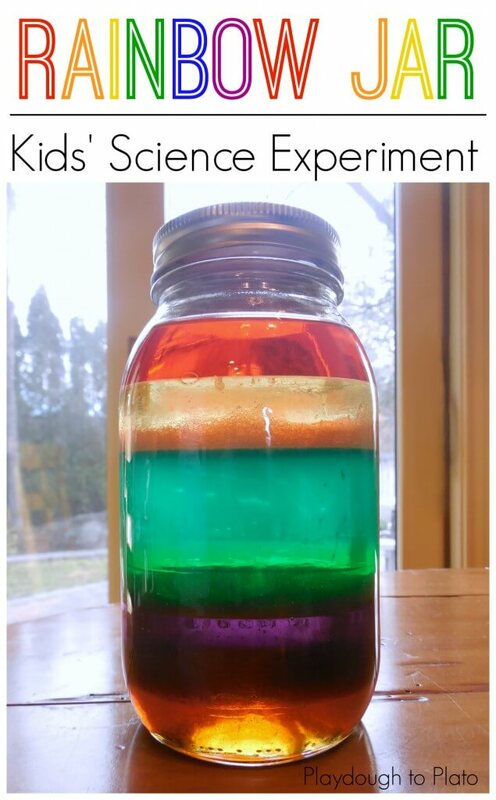 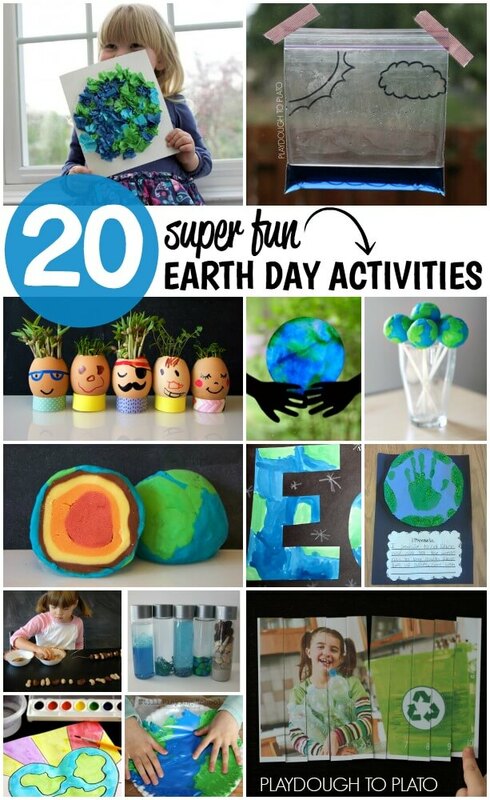 That’s 20 kid-approved Earth Day activities in all.